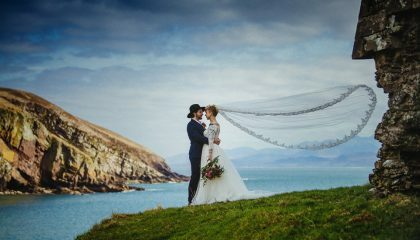 Konrad Paprocki is a Wedding, Portrait, and Commercial photographer based in Killarney, Co. Kerry. I am based in this beautiful Town for over 12 years now. born in Poland, found his second home here in Ireland. I do all kind kids portraits, events, and special family days. I am available for destination wedding and portraits photography. Photography, for me, is about capturing special moments. Documenting memories that can be kept as a keepsake for years to come, is the only way of remembering the innocent smile of your baby or an emotional moment. Natural Lifestyle photography is what I aim to achieve in all my pictures as a wedding, child and professional portrait photographer. Documenting memories that can be kept as a keepsake for years to come, is the only way of remembering the innocent smile of your baby or an emotional moment. 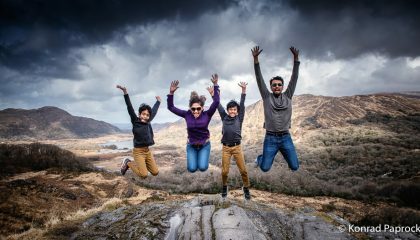 Konrad Paprocki photography can capture life's treasured moments and can give you something you can look back on forever. Konrad Paprocki photography can capture life's treasured moments and can give you something you can look back on forever. Konrad is as likely to be seen at client's house sipping tea and chatting, playing with the children and listening to their stories as actually taking pictures. My portraits cannot be rushed; it's all about capturing the feeling, the warmth and the very essence of childhood, of family. 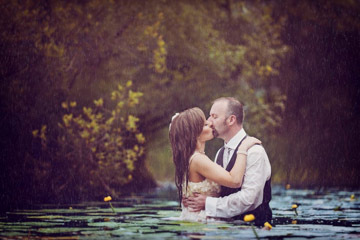 Wedding photography is my passion, not just a profession. The pictures i will take on this special day will be an essence of your wedding , memories which will stay with you forever. I would like to bring to you back to these memories and emotions every time you look back to that special day. Every wedding is unique. I will be with you from the early morning, from the time of your preparations, till the late night. I will be looking for great smiles and unique moments which will capture your wedding day. Have a look at our blog section for the latest updates!